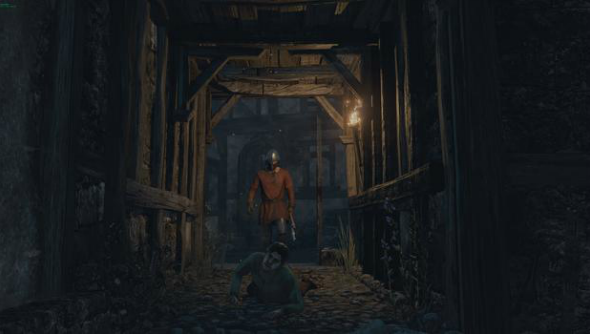 Medieval multiplayer survival sandbox The Black Death is set to burst into Early Access on April 19 at 2pm GMT, so you can drown in bubonic plague with your pals. Need more open worlds to survive in that maybe aren’t as grim? Have a flick through the best sandbox games on PC then. While dodging the infection that wiped out roughly a quarter of the world population in the 14th Century, you can pick up a job as a blacksmith, or a merchant, just to keep misery from the door. The game, originally slated for an early March release on Steam’s Early Access program will now be available at the start of next week with three classes, improved combat and a city arena where you can fight to the death before a rat flea does the job for you. When complete, The Black Death will offer an eight-square-kilometer open world to make your name surviving through, and you’ll need to gather supplies to keep yourself going. You can pre-order already onGreen Man Gamingor the Humble Store for £14.99, and check out the pre-release patch which will bring all that goodness on Tuesday.